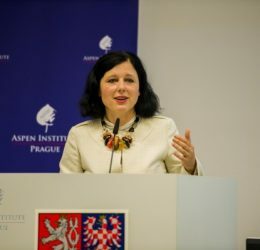 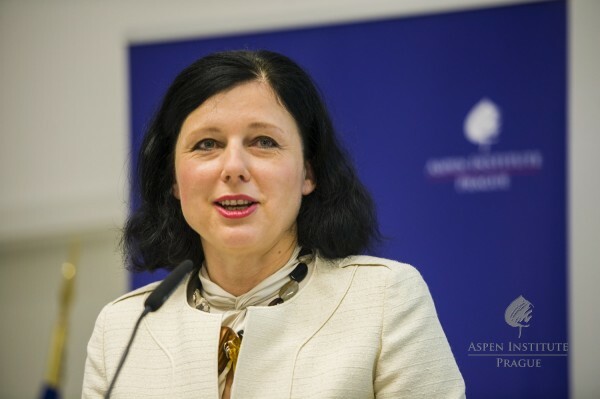 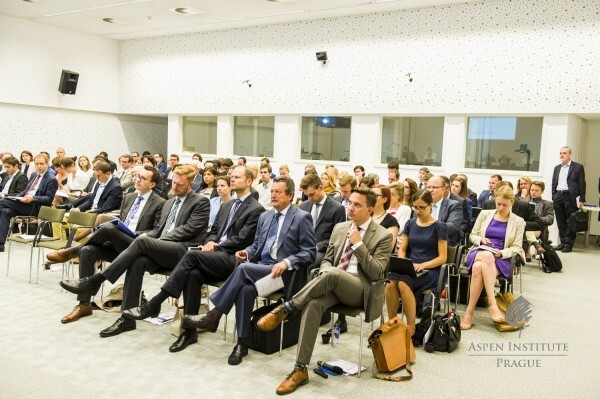 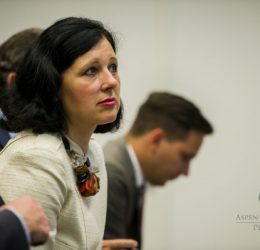 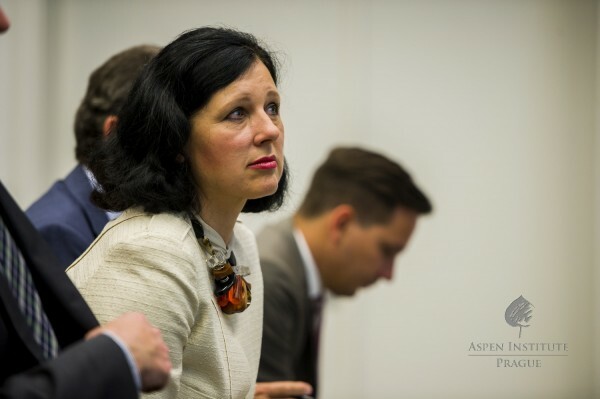 Věra Jourová, the European Commissioner for Justice, Consumers and Gender Equality, delivered a keynote speech at the conference Digital Competitiveness of the European Union organized by the Aspen Institute Prague in Brussels on July 16, 2015. 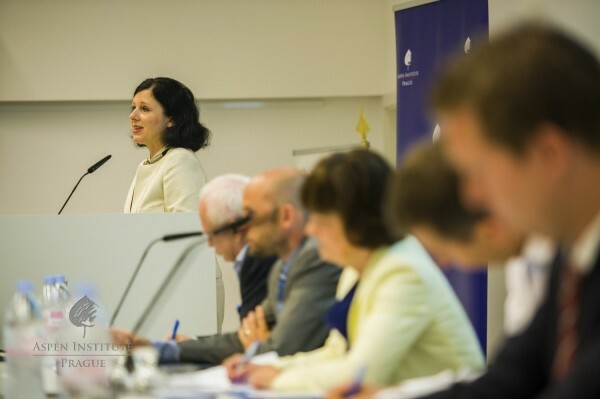 Opening the panel on “Privacy and Security in Digital Europe,” the Commissioner rejected the widely shared idea that high privacy standards and innovation go in opposite directions. 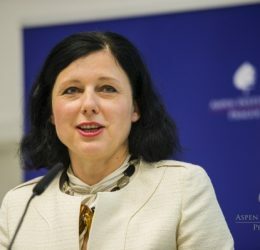 “On the contrary, companies are in fact forced to respond to the high demand for privacy of European online services users,” said Jourová. 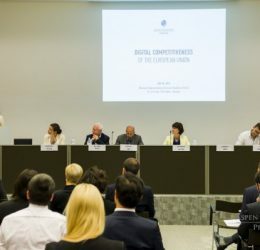 The Commissioner spoke about the Data Protection Reform, describing the state of play on this regulation that aims at restoring citizens’ trust in e-commerce, strengthening their data protection rights and simplifying the legal environment for businesses and the public sector. 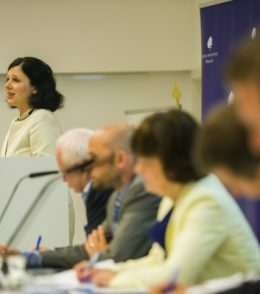 Once adopted, which is expected around the end of 2015, it will become a key element of the Digital Single Market (DSM) – an ambitious project of the European Commission to create harmonized rules for cross-border online trade, tear down existing regulatory barriers, and consequently boost the EU’s economy. 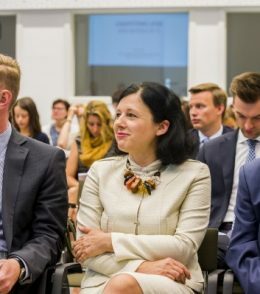 According to Ms. Jourová, the DSM strategy should allow consumers across Europe to access the best products at the best prices offered by European businesses. 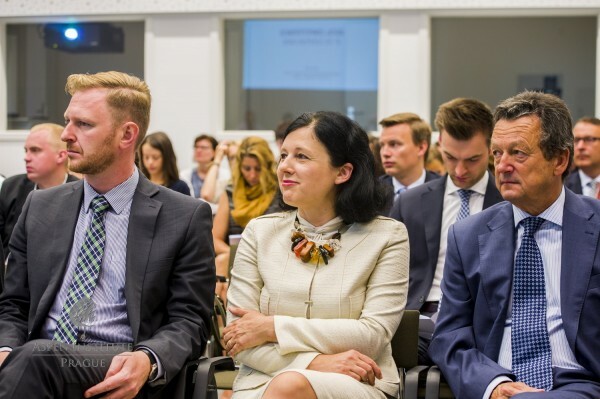 She emphasized that there is still a lot of work to be done in order to make full use of the potential of the Single Market – only 5% of consumers bought online from other EU countries in 2014 and only 7% of businesses sold their products cross-border online. 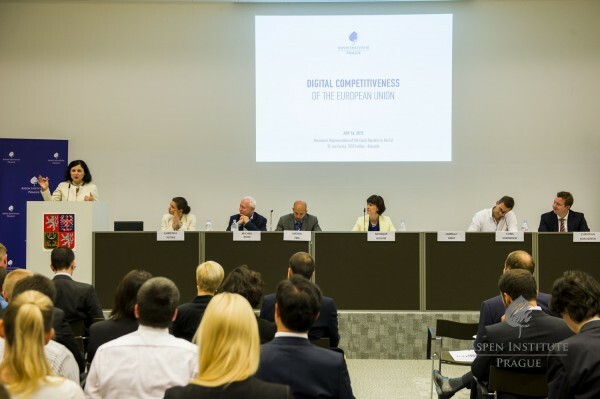 Therefore, the Commission is working hard, in cooperation with stakeholders and experts from the Member States, to allow consumers to shop in other EU countries as easily as in their home countries and to create a business-friendly environment fit for the digital age. 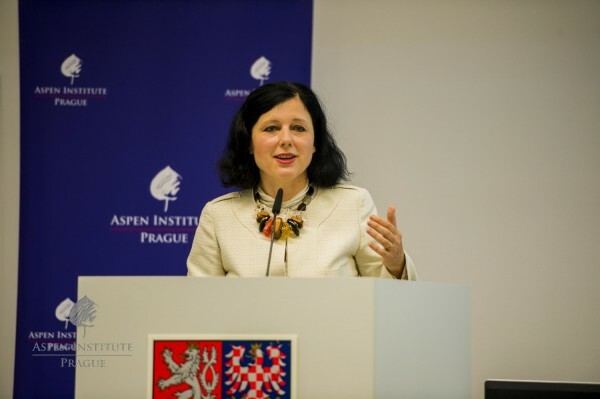 The full text of Věra Jourová’s keynote address is available HERE. 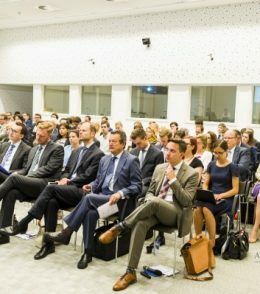 Soon we will bring you more information from the conference.